Now you can mix up your social calendar with a Everyday Energy Evening and enjoy trying meditation, crystal healing and energy mastery in your own home, with friends. What is an Everyday Energy Evening? Everyday Energy Evenings are intimate and relaxed events curated for you and your friends. 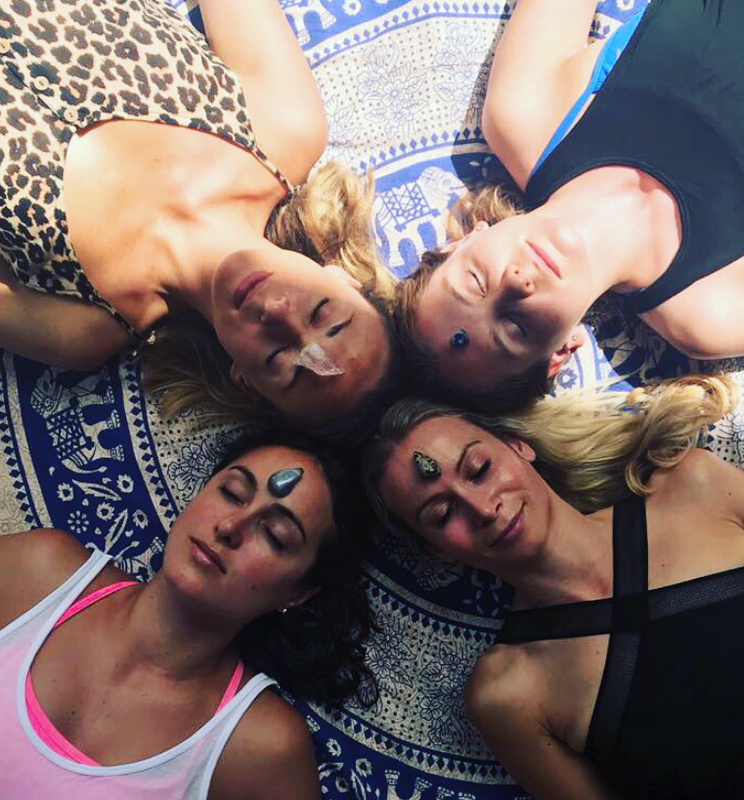 They are designed to introduce a range of meditation practices, energy techniques and activities in a fun and relaxed way that you and your friends can easily integrate into your lifestyles for a more balanced and mindful approach to life. What theme do you want? Each Everyday Energy Evening is focused around a theme of your choosing, Kay Wilson, the facilitator, is happy to help you decide on a theme that will create a fun and enjoyable evening for you and your friends. You can check out some theme examples here. Crystals are fantastic conductors of energy, one of the most popular themes is the Crystal Chakra evening. This introduces you and your friends to the concept of crystals, how they work, what they can do for you. In this session you each get to realign your own chakras. Each Everyday Energy Evening is packed with a variety of techniques and practices to help you each find something that works for you. We are all unique, which is why a variety of activities is offered, so you and your friends have the opportunity to find something that resonates. Each Everyday Energy Evening contains a guided meditation practice. If you or your friends are new to meditation this is a great way to experience what it's like in a comfortable and relaxed setting. They are short practices each done in accordance to the theme of the evening to amplify your experience. All materials provided, except for 'Manifest your Abundance' - each participant must bring their own magazines for this event.